Registered Psychologist, Certificate #1582, College of Psychologists of Ontario; Member of Canadian Psychological Association. I have expertise in diagnosing and treating a broad range of life issues and psychological disorders causing emotional pain and distress and/or negative impacts in relationships. Common problems I treat include anxiety, depression, ADHD issues, work issues, marital or relationship difficulties, life transitions and stress. Types of therapies I offer include cognitive therapy, mindfulness-based psychotherapy and relationship-focused therapy. I take a pragmatic and flexible perspective in helping people and seek to personalize therapy for each client or couple. The “best type of therapy”, in my opinion, is the one that works; i.e., it helps people break free themselves from negative patterns of thinking and other inner restrictions that limit growth, wellbeing, and life enjoyment. In addition to therapy, I teach mindfulness classes. These classes are not intended to replace therapy if it is needed, but learning mindfulness can supplement the benefits of therapy and it is an enduring way to enhance and maintain wellness and wellbeing. Beyond this, having a mindfulness practice is something anyone can benefit from, not just for those seeking therapy. I teach mindfulness in a secular context, appropriate for a psychology practice. However, mindfulness is equally at home in a spiritual context and can be an empowering source of psycho-spiritual growth. 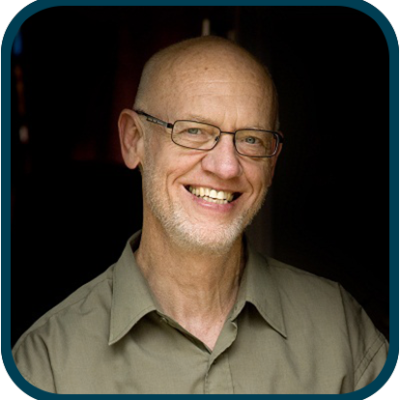 The framework for my teaching is the Basic Mindfulness system – a science-friendly, comprehensive and clearly formulated framework for teaching mindfulness developed by a master meditation teacher, Shinzen Young, who has been my primary teacher for many years now. • University of Alabama, B.Sc.